← Who is Listening to Your Brand Story? When you hear the word “Google” what is the first thing that comes to mind? 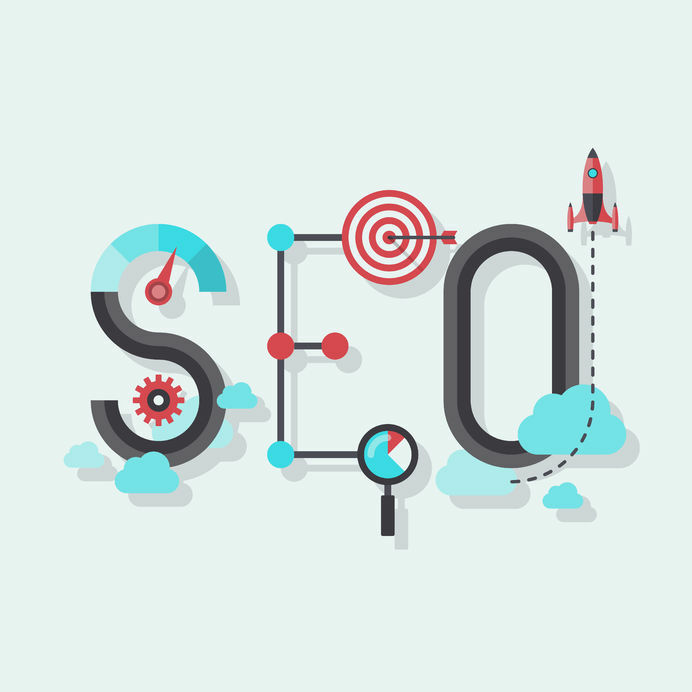 If you are a business owner, there’s a good chance you think search engine optimization or SEO because every business wants to be at the top of consumers’ online search results. Yes, SEO is very important, but did you know your SEO is not the only thing to think about in the development of your online marketing plan? The days of loading up on keywords that have nothing to do with your web content just to rank high on Google are over. There are much more effective ways to build a viable online presence. Evaluate your consumer’s needs and focus on supplying information to meet those needs. Create interesting content that consumers can easily share with friends and family online. Listen to what your consumers are saying and how they react to your content. Answer questions, thank them for their opinions and “like” their activities on your social media pages. Encourage your consumers to share their opinions via polls or product reviews. Share your expertise to establish yourself as an expert in your industry. Connecting with your consumers will turn your social media and website into an online portal of information and interaction, which will do much more for your SEO than simply filling your content with keywords. When you become a trusted source, you are the professional people trust, which creates a relationship where your consumers will loyally advocate for you. At Susan J. Campbell Copywriting Solutions, we understand the importance of your online presence. That’s why we are willing to do the heavy lifting so you can be at the top of your marketing game. Call us today to find out ways we can build your business. This entry was posted in SEO and tagged search engine optimization, SEO, social media engagement, Susan J. Campbell Copywriting Solutions. Bookmark the permalink.